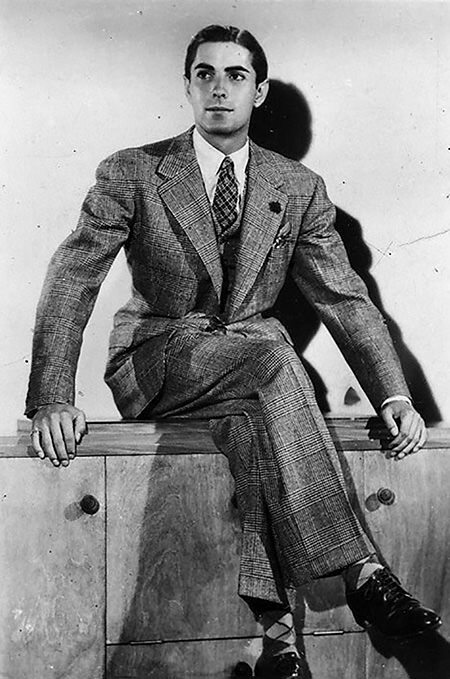 Stage and screen actor Tyrone Power was an international man of mystery, thought by many to have a secret life. His personal relationships were the subject of great speculation and intrigue. Handsome and charming, Power brought a magnetism to his roles in such films as , Nightmare Alley, The Razor's Edge, and The Mark of Zorro. Author Maria Ciaccia said of Powers, "people who saw him on stage said it was like being alone with him in a room." Few could buckle a swash like Powers, who got to hone and showcase his skills in The Mark of Zorro. In that 1940 remake of the 1920 version, Power dueled with Basil Rathbone in a fight scene for the ages. His childhood was colorful and unusual, with the future matinee idol being shuttled back and forth between the unlikely combination of Hollywood and Cincinnati. He was from a long line of theatre folk, and his mother and aunt were both drama and voice teachers, with Tyrone as one of their pupils. His father was a thespian, dying in preparation for a film in a way that would eerily foreshadow Tyrone's last days. Power died during the production of Solomon and Sheba in 1958. 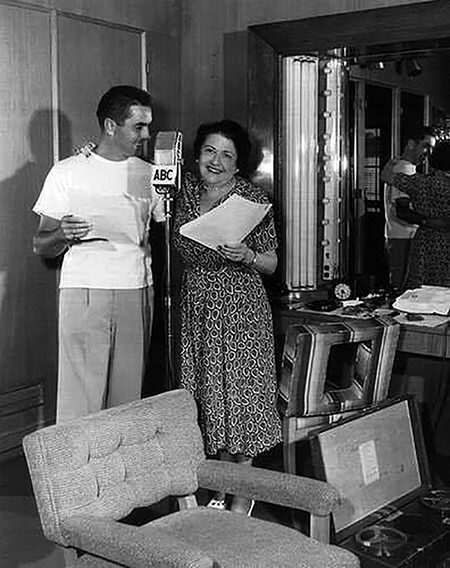 Tyrone Powers' various radio appearances included starring roles in many works such as The Petrified Forest, The Rage of Manhattan, Arrowsmith, and A Yank in the R.A.F. He supplied his talents to such series as The Lux Radio Theatre, Anthology, and The Gulf Screen Theatre. 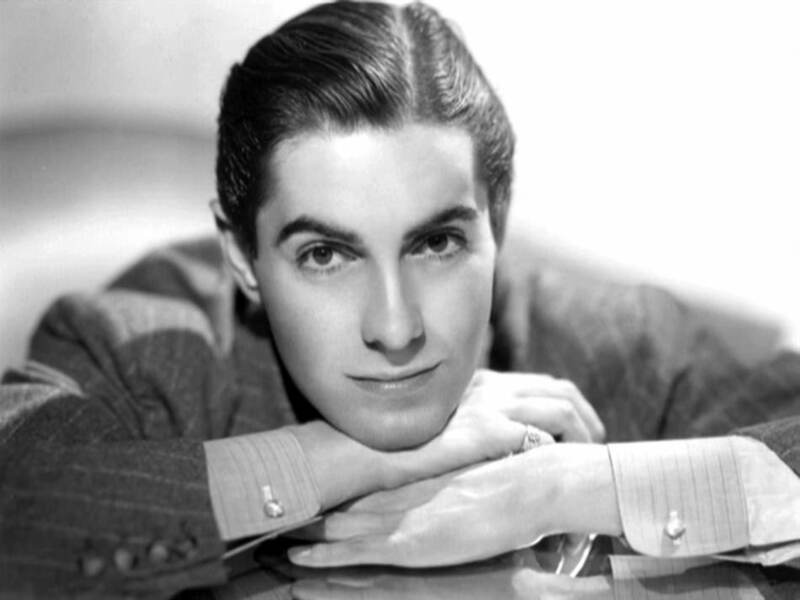 Be the first to comment on "Tyrone Power"